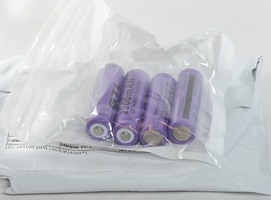 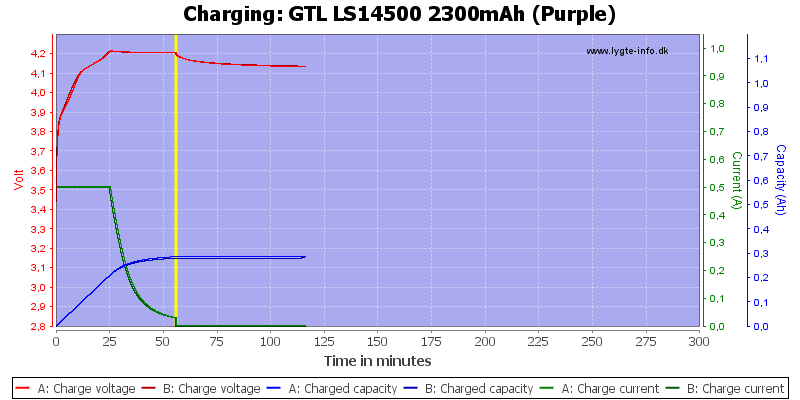 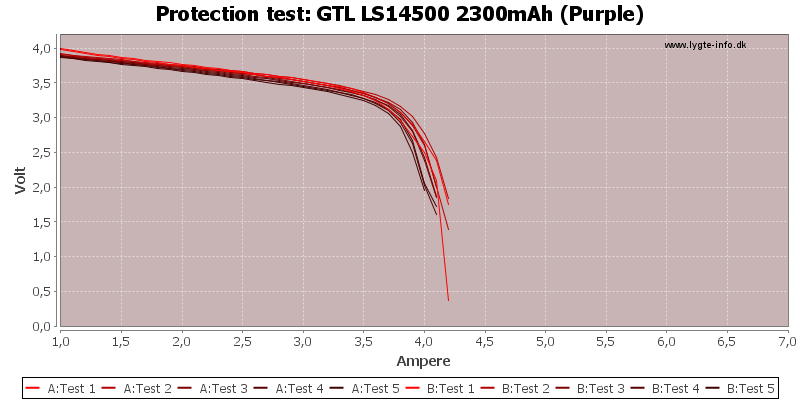 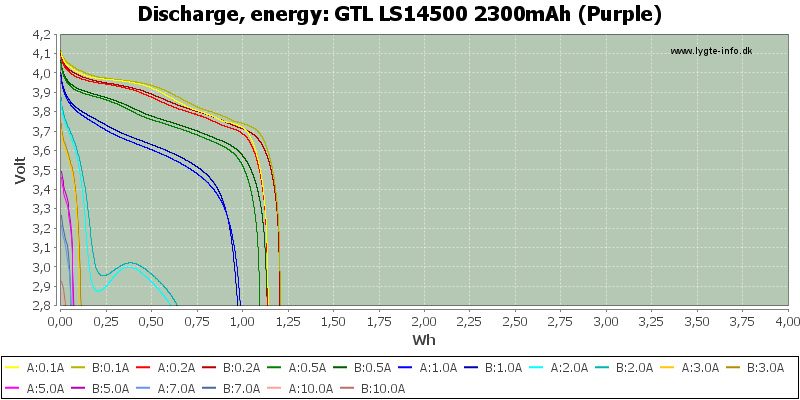 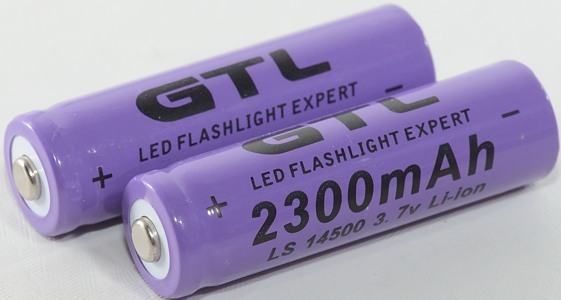 GTL a brand with very high capacity specifications on their batteries, the problem is actual performance. 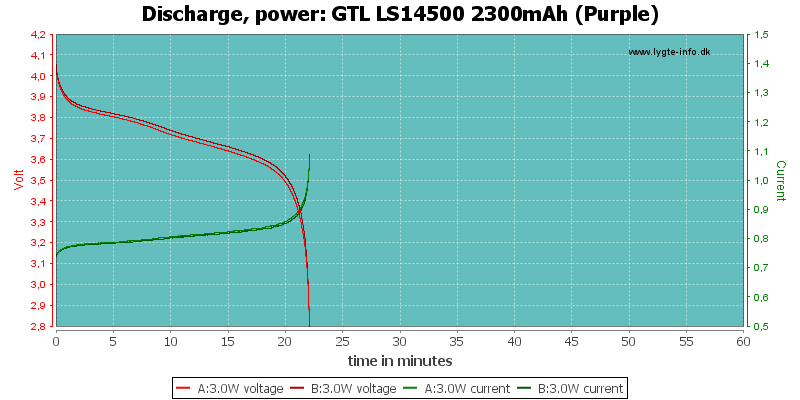 I dropped the temp curves, these cells stay fairly cool. 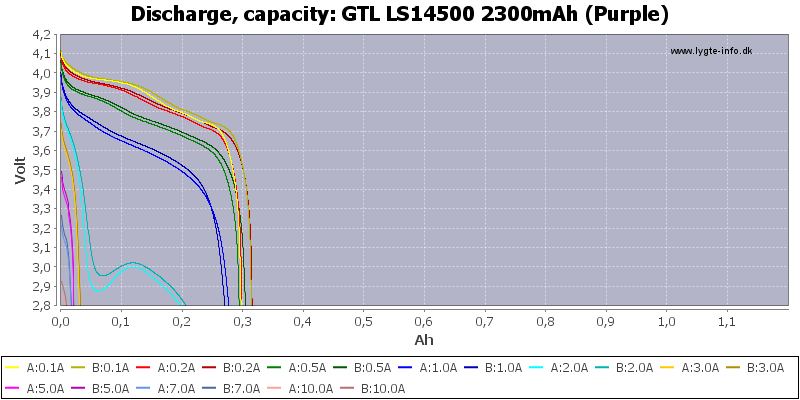 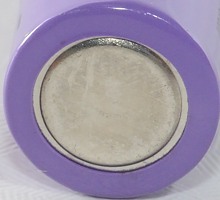 The capacity is about half compared to good 14500 cells and good cells can deliver 3A, not only 1A. 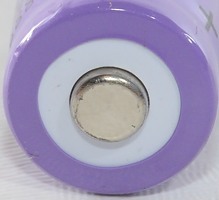 They are useable, but with the low capacity and current ability I will rate them bad (I wonder if they are produced as cheap cells).